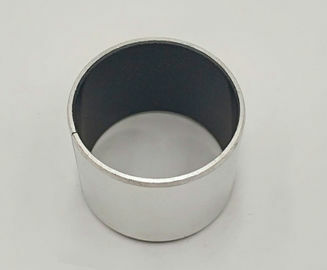 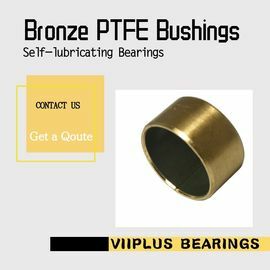 As EP series bearing greases are included in the bulk material, none On how long the working time of the bearing grease will continue to play from the friction surface seepage Long-term lubrication, while the traditional powder metallurgy oil-bearing in the use of the process benefits The lubricating oil in the micropores acts as a self-lubricating effect when these lubricants are depleted or After the end of volatile bearing wear will rapidly intensify, at this time to declare the effective bearing With the end of life. 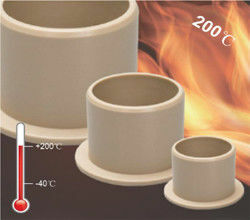 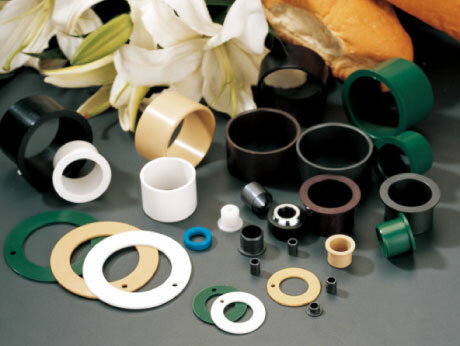 General purpose the strongest plastic bearings, can meet the working temperature below 80 most of the working occasions, excellent wear resistance and the price of the economy is the designer's preferred material. 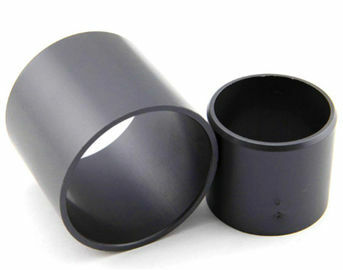 5: very low sliding friction coefficient.